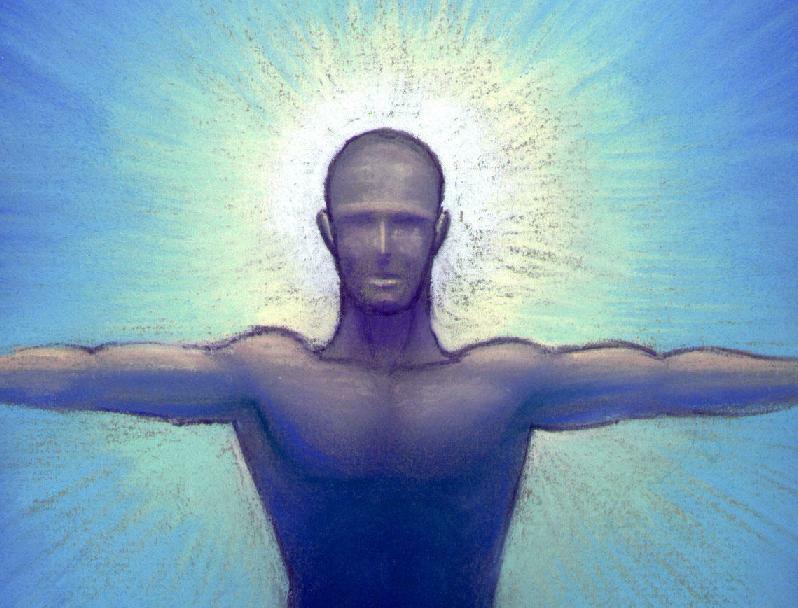 * Reiki is the learned skill of channeling energy through the hands. * A buffalo drum (or shamanic drum) provides a tool for projecting Reiki energy, as the energy is amplified and carried by sound waves. For healing sessions, these sound waves can be directed at a recipient. 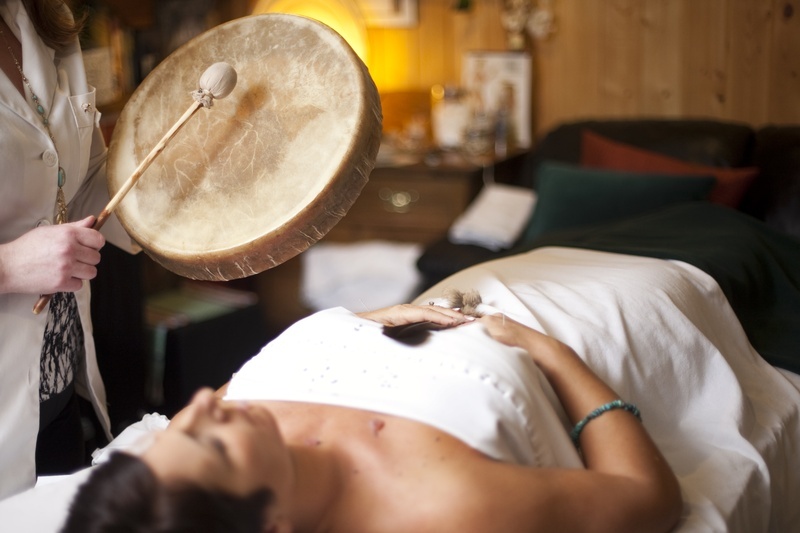 * Reiki Drumming is a healing technique where energy is created by the drummer and carried by the sound waves of the drum. To the uninitiated, Reiki is a Japanese word for ‘energy work’, and describes a holistic healing modality in which the practitioner learns how to channel universal energy. By becoming attuned and learning how to vibrate in a certain mode, the healer realizes the innate ability to direct energy. Using intention and concentration, the Reiki practitioner enters a meditative state, in which the energy in the body becomes balanced, improving abilities as a conduit. While many can benefit from the receipt of Reiki, the practitioner also benefits simply by being in healing mode. The practice of drumming has been with mankind for millennia, and is still a mainstay of many tribal cultures. Drumming allows an individual to relax and release, finding a comfortable rhythm and influencing personal vibration. When groups drum together, known as a drum circle, a harmonious beat is found that all can join. 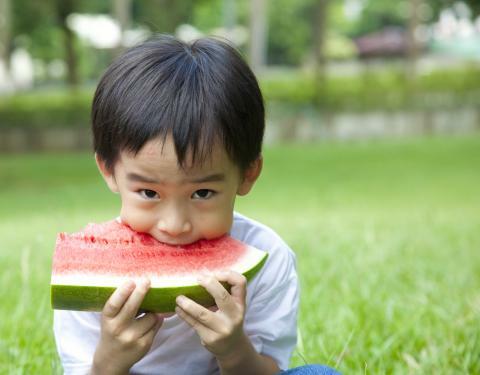 The group energy is enhanced as harmony is achieved, and each participant grows from the experience. The key element of drumming is the sound, which carries the rhythm. Sound is energy. Sound travels in pulses and ripples, carrying vibration. Reiki is also energy. Reiki energy can be added to the sound waves, thus being both carried and amplified. A drum is an effective sound maker, and perfect for carrying Reiki energy. 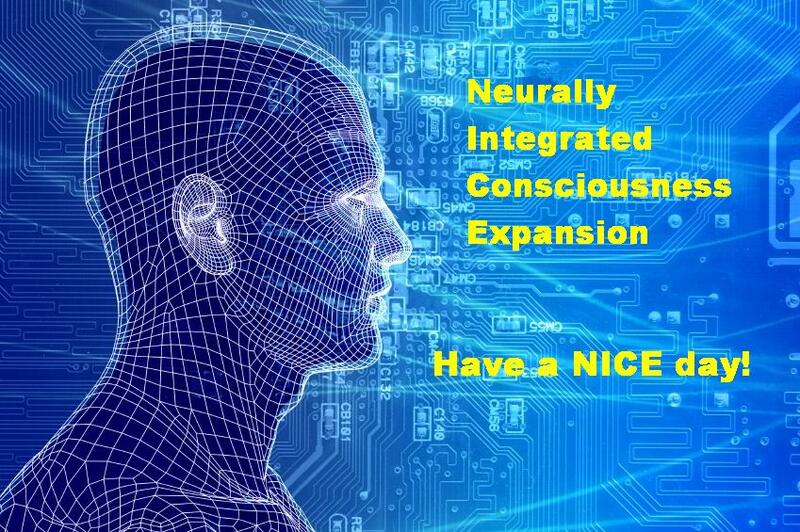 If your intention is to send pulses of healing energy along with the waves of sound, then it shall be so. 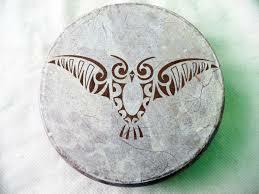 Reiki drumming is best practiced using a drum that creates a low resonant vibration. Most commonly used are round flat drums with strings on the back. These types of drums are called buffalo drums, medicine drums or shamanic drums. One hand holds the drum by the strings, and the other hand holds a mallet and beats the drum. By striking a consistently paced rhythm, a growing sound wave is formed, rippling like waves in a pond. Once the drumbeat is steady enough, the drum will begin to hum continuously, even between the beats. A rhythm played repetitively and harmoniously can amplify sound beyond its original volume, creating a hum that raises the level of vibration. In the same way a Reiki wave can amplify, particularly when created in resonance with other Reiki drummers. When a group of Reiki practitioners form a drum circle with the intention of pulsing healing energy, a vortex is created. The healing energy benefits both the circle and the planet, as the positive energy of Reiki is channeled into the earth and your environment. There are three aspects of Reiki drumming to consider, with each aspect dependent upon the number of participants. In any of these scenarios, the same basic concepts apply. 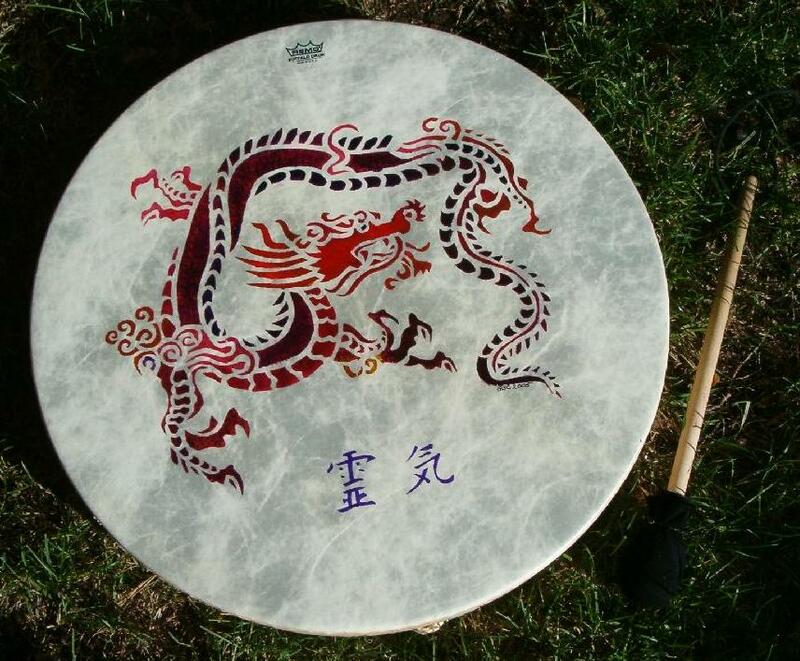 The intention is create a rhythmic pulse of sound, and to channel Reiki energy through the drum, allowing the sound waves to carry and amplify the healing pulse. The first level involves drumming alone, and learning your own harmonious vibration. Begin with the heartbeat sound (thump-thump-pause-thump-thump-pause) and continue at an even pace. The speed of the beat should be adjusted until it feels right, and until the drum carries a constant humming vibration. When played properly, a drum makes more sound than just the drumbeat. As you drum, relax into a meditative state and find your balance and rhythm. 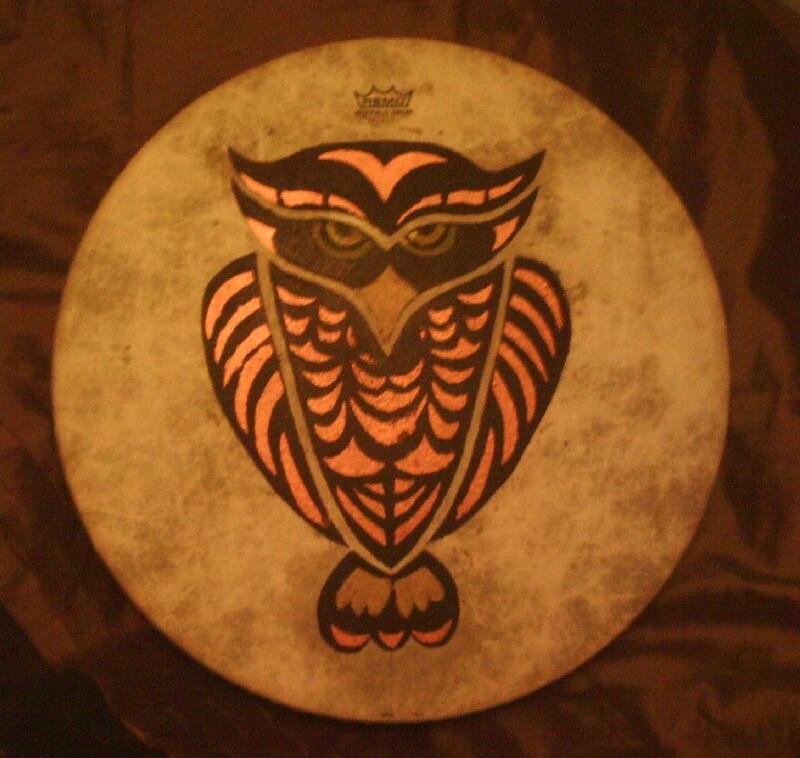 As you drum, hold the drum over your heart and feel your chest vibrate from the drum energy. The second level involves applied healing through drumming, and learning how to direct healing energy to a recipient. Once the first level has been practiced and absorbed, the healer will easily move into healing mode at the suggestion of the drum. At that point, he/she learns how to send Reiki energy out through the drum, and this can be directed at a recipient, just like any other Reiki session. 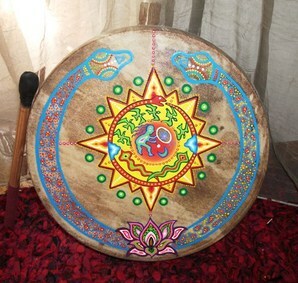 The recipient is encouraged to relax to the rhythmic sound of the drum, and is also presented with enhanced healing energy to absorb as desired. Do not play too close to a person’s ears, and instead let the drumbeat affect the entire body. You may choose to drum over certain chakras depending upon perceived need. 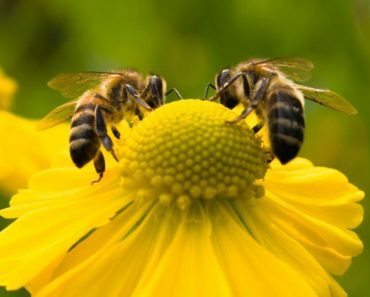 Practice in any of the levels enhances work at all of the levels. 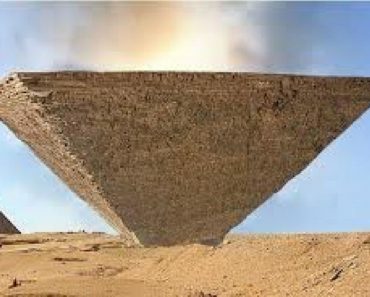 One does not graduate and leave knowledge behind, but instead incorporates skills and feelings into future activities. We all carry a drumbeat within, and Reiki drumming allows us to enhance that drumbeat and send it to the world.